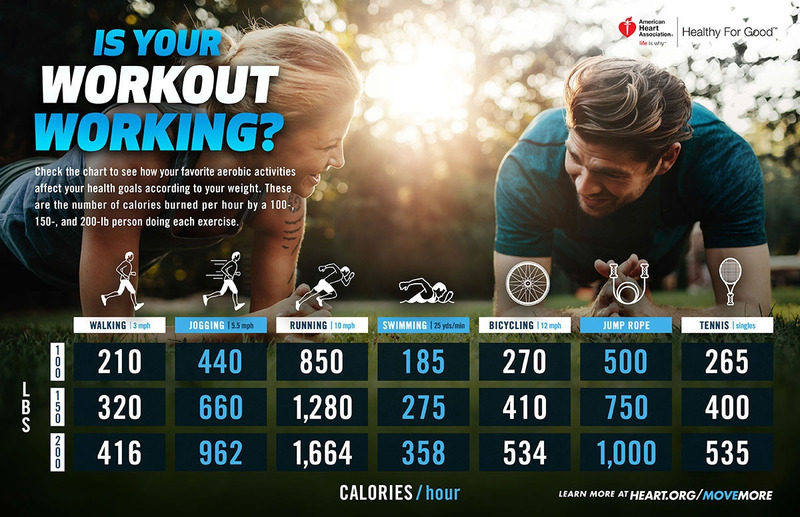 Chart of the Day: Is Your Workout Working? Filed under: Health, Image | Tagged: Calorie, Workout |	Comments Off on Chart of the Day: Is Your Workout Working? Amy Jeter Hansen wrote . . . . . . . . .